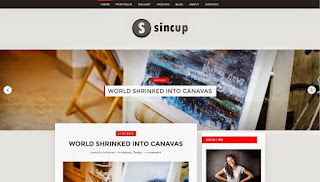 SinCup Blogger Template is a classic magazine theme for blogger platform. 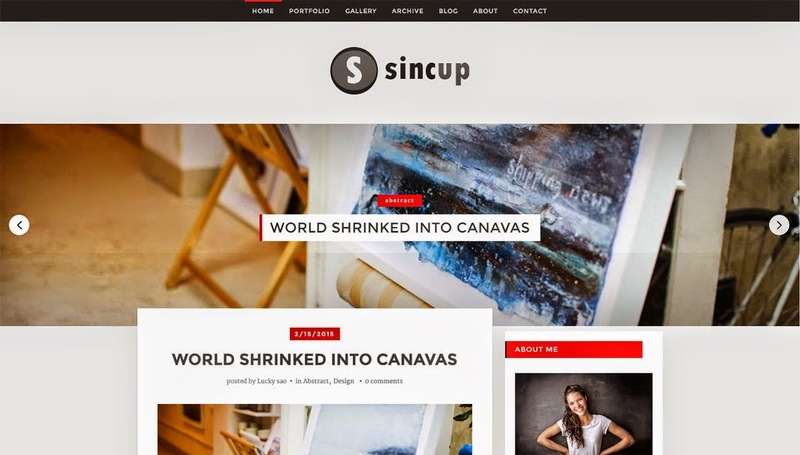 Including lots of widgets with a super unique design and ready to buff up your old looking blog. We have also integrated SEO things to make your blog appear on search engines with good remark and better ranking.